Наконец, у меня нашлась “минутка” для того, чтобы подготовить подборку с идеями для подарка к Рождеству и Новому Году. Осталось совсем немного времени до праздников, поэтому стоит поторопиться с походом в магазин. Все предметы перечислены не просто так – я сама видела/пользовалась ими, поэтому могу честно их советовать своим читателям. Описание сопровождается ссылками на магазины или сайты, где можно всё это приобрести (смотрите также мои скидки!). Так что вы сможете сэкономить время на поиски, и сразу приступить к покупкам. Уверена, вы обязательно найдете что-то интересное для себя и своих близких! Organic Bioactive Face Mask & Rare Oil Blend. There have been several posts already about this luxury organic skin care brand – Vestige Verdant. Detoxifying face mask and moisturizing oil will keep your skin clean, fresh and healthy. 100% organic products made in Estonia. I would highly recommend this “miracle set” for both – men and women. Pretty makeup bag can become an essential accessory for all the important things – lipsticks or any bijoux. And don’t forget to warm up your feet with cozy soft slippers. Trendy navy tone of these 2 things make them suitable for any woman of different age. The most sweetest gift to receive – chocolate pack with exclusive design. You can either send your personal image, or use the ready design samples and have this great present for all your family members, friends or co-workers. 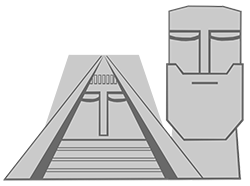 Texts in different languages are a also available. This holiday pack with the dreaming sheep is one of my favorite! Compact TangleTeezer Happy Holiday Hair.You even don’t have to pack this great hair brush – it’s already been done! This latest innovation is ideal product for pain-free hair skin care. Stylish shape makes this product a super trendy detangler. This exclusive gift-card for custom-made dress shirt from Albert Ström will become an ideal present for your man. It includes little black box with different fabric samples, measuring tape and personalized message. Your man is worth it! PS. If you want to order any custom-made dress shirt, use the code “LUCINE10 ” in the checkout that gives to you -10% discount! 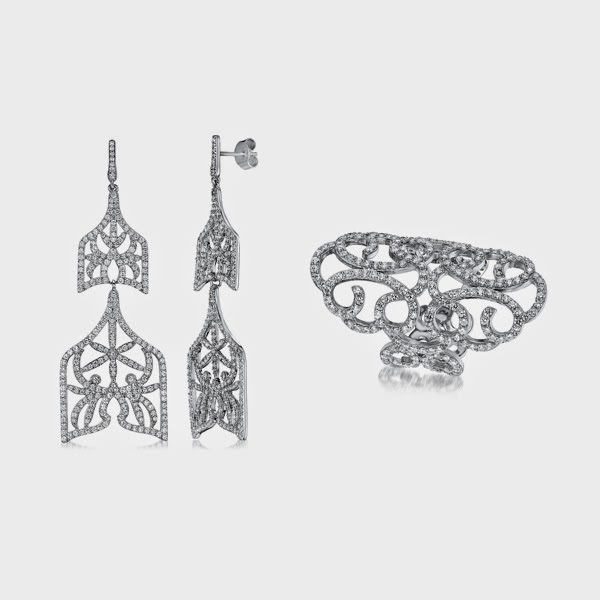 APM Monaco Sterling Silver Zirconia Fancy Earrings & Ring. APM Monaco jewelry brand became one of my favorite since recently. Fresh and sophisticated design from the South of France with the chic of Monaco is represented in every jewelry piece. This gorgeous set is made of sterling silver with cubic zirconia. This set was perfectly made for taking care of your body skin in winter. Body cream with healing oil extracts and moisturizing body soap will help you to restore the moisture balance of your skin. 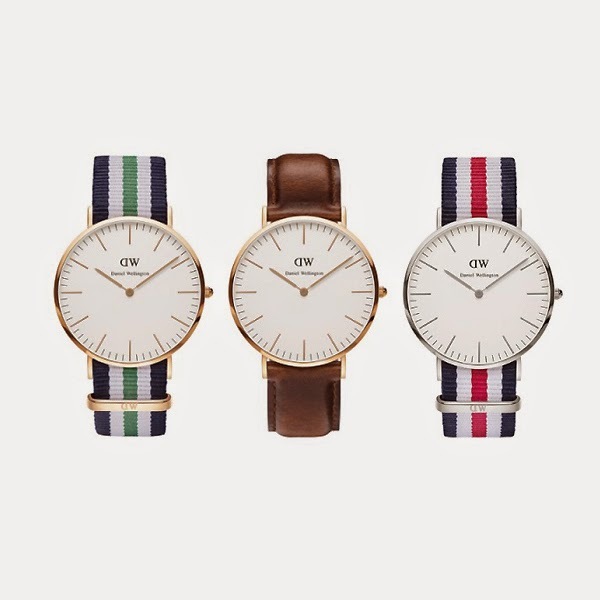 Great gift idea is a watch that can accompany you every day, completing any outfit…Keep it clean and classy with Daniel Wellington watches. Models are avaialable in leather and fabric straps than can be easily changed between each other. Is there anything better than snuggling up with a cozy robe with a lovely teddy. FYI, this teddy has a warming function – just place the inner content in the microwave, wait a couple of minutes and put it back. Warm indeed! Create a sensual air of mystery with the alluring fruity-woody scent. Complete the sensual party look by dramatic necklace and classy clutch. 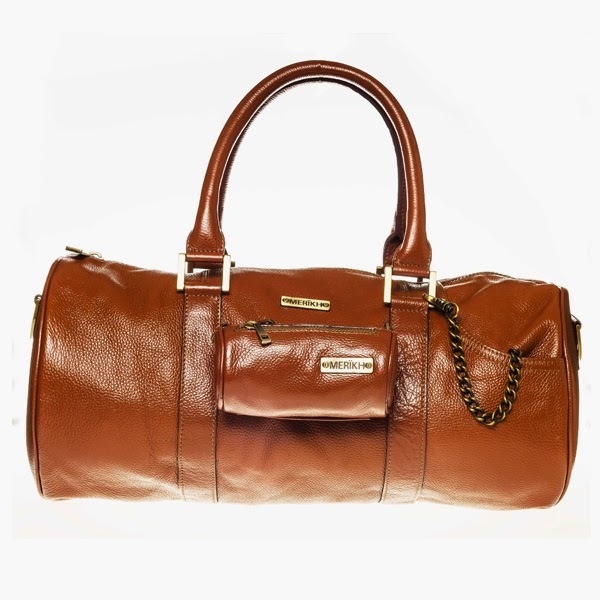 Simple leather bag looks fabulous for any occasion. You can split this model into 2 parts – big bag for everyday, sport or travel; and mini purse to store small personal belongings. Simple uniqueness, you decide how you want to wear your bag. PS. While shopping on MERIKH website , use the code “merikh15” to get -15% discount on any leather bag! mark. 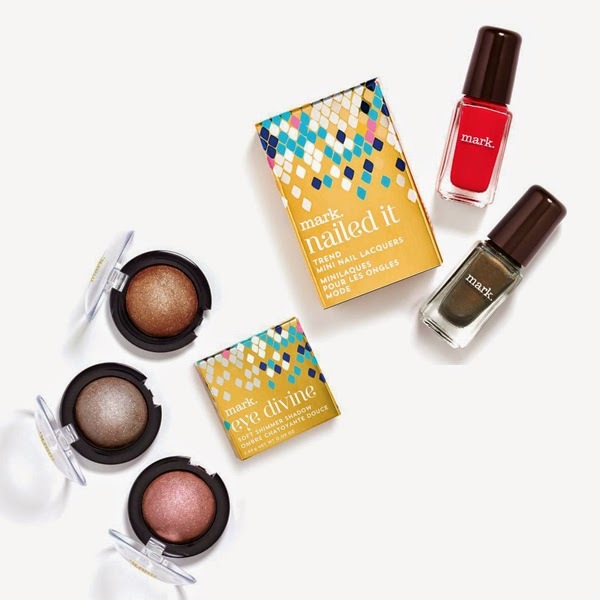 Nailed It Mini Nail Lacquers & Eye Divine Soft Shimmer Shadow. This set is holiday exclusive. Festive shades of red and golden coal will remind you of Christmas. 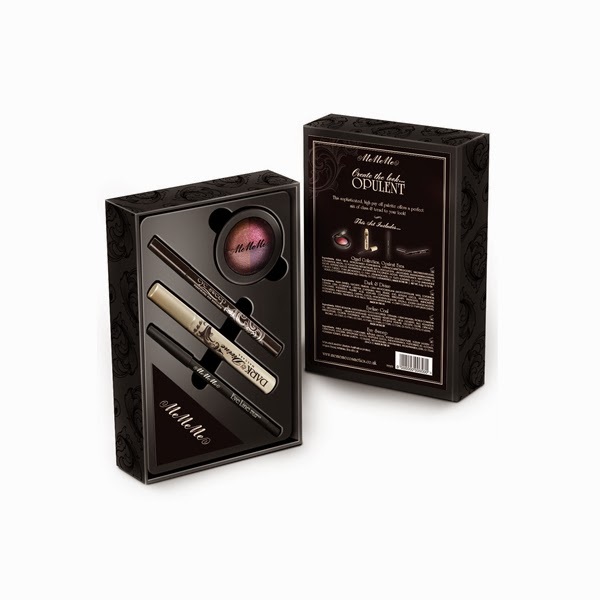 The eye shadow kit with luminescent finish will complete your holiday looks. You can apply it dry or wet for extra impact! 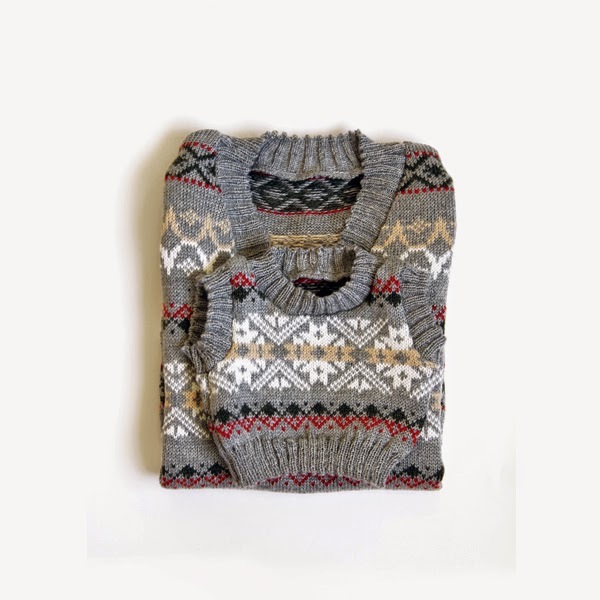 Made from natural wool, these super-warm sweaters create a perfect layered look for winter festivities. 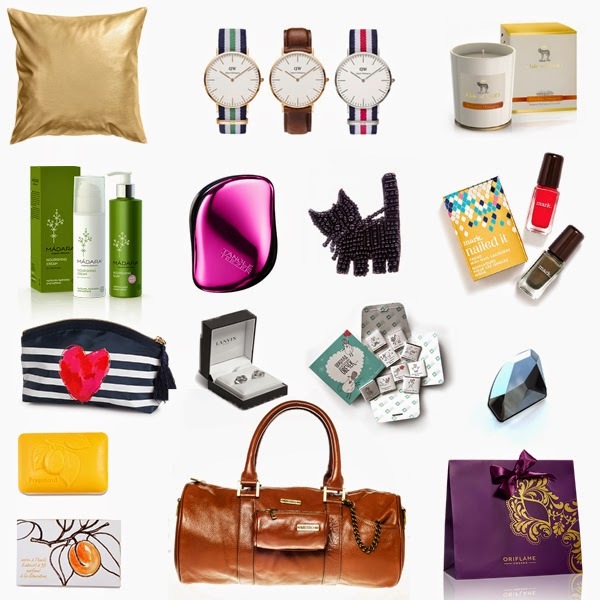 Hurry up to get the best holiday gift for you and all your family members! 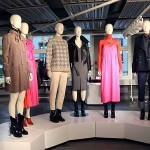 This capsule collections was designed by me in collaboration with Estonian knit-manufactured Liia Vaar. Masculine elegance in every detail! This is a must-have for every gentleman. 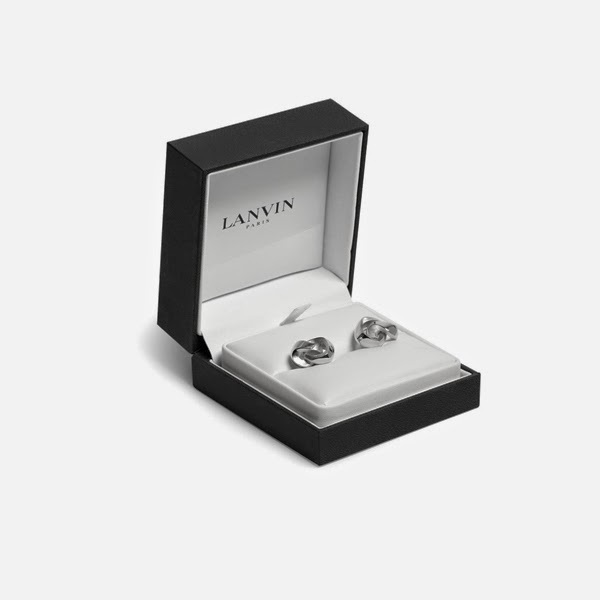 Made of rhodioum these cufflinks will add a polished accent to any formal look. 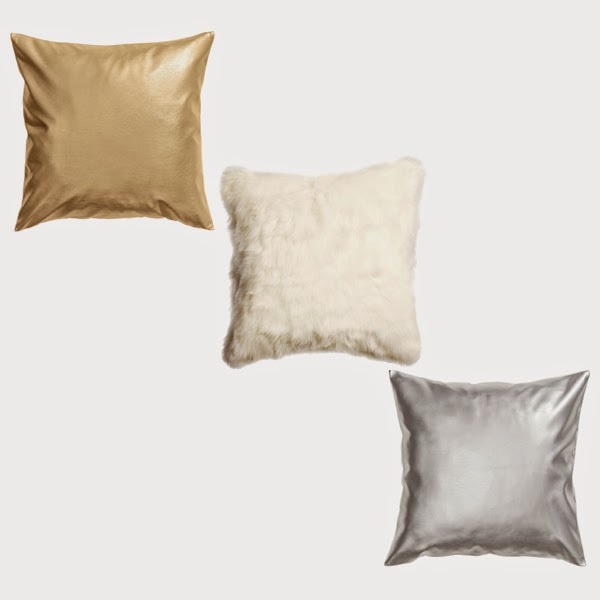 Add some sparkle and warmth cushions to your living areas with the stylish and modern range of cushions. 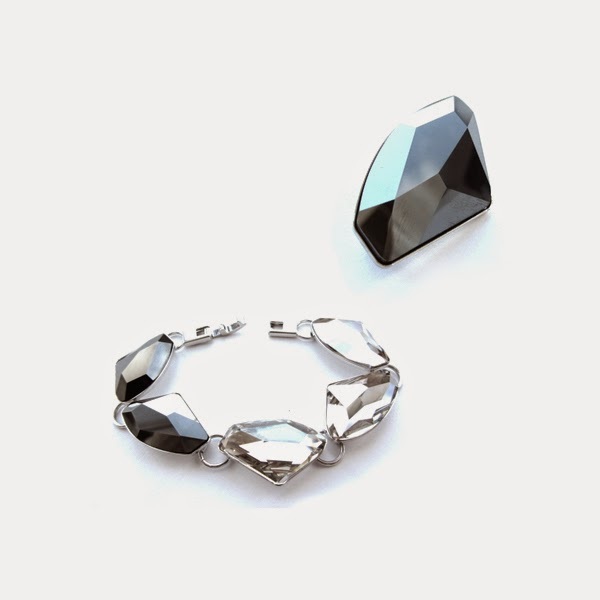 Swarovski collection bracelet & Galactic Jet brooch. This light set of bracelet and brooch made of Swarovski crystals add a finish touch to your festive outfit. Sparkling stones will attract any attention. Trust me! RIHANNA mirror – crocodile art leather. 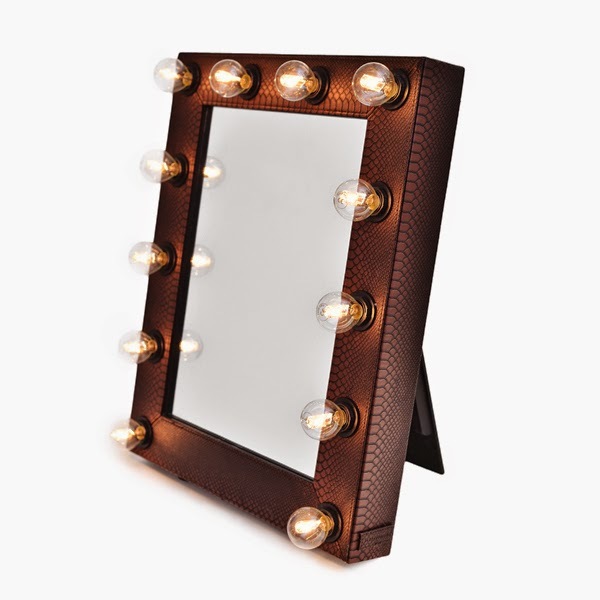 This gorgeous mirror has a perfect lighting for the make-up. It has a great adjustable design, and makes you feel like a Hollywood star! Besides, this model has a kickstand to stand on a table and mount for the wall. Light bulbs are included. One of my favorite makeup kits – ultimate set of mineral cosmetics “Get Started”. 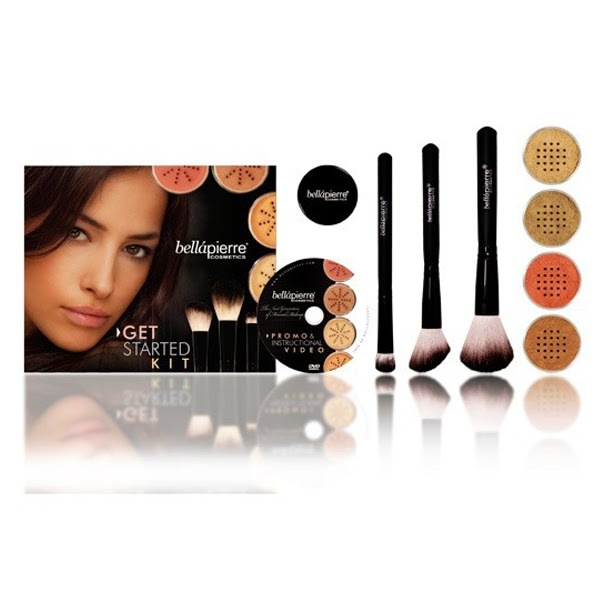 The kit contains of 2 mineral foundations, mineral blush and bronzer, 3 different brushes. All these product are essential to achieve the most flawless natural look ever. Besides, it has a DVD-tutorial which explains how to use the products. PS. For Tallinn citizens: if you go to the local Bellapierre headquarter, use the code N.14-010. This will give you additional discounts on any purchased products! 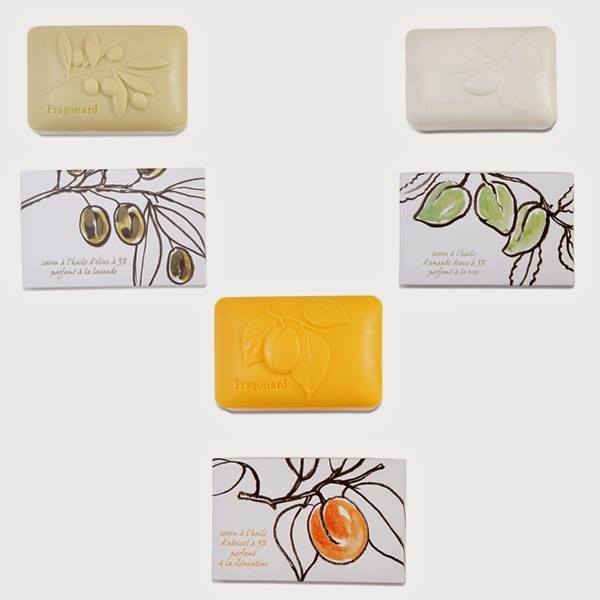 Brand Fragonard invented a line of botanical soaps with plant oils. These oversize soap bars make me want to wash the hands again and again! With these cute brooches you can upgrade your look. 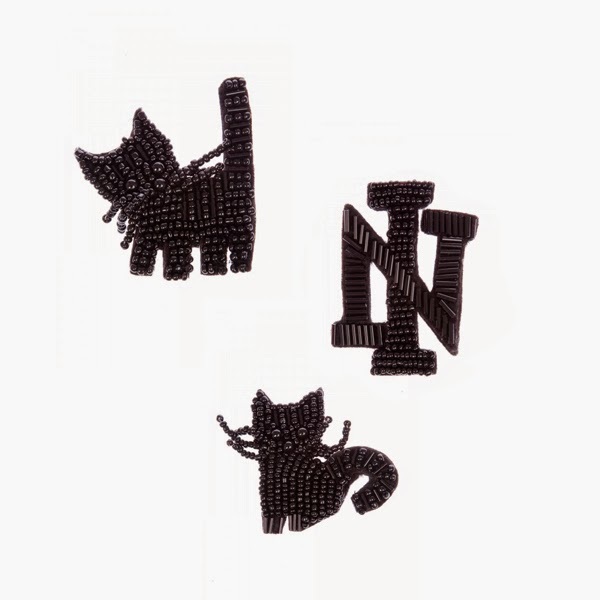 Add the “black-cat” to your whit-shirt outfits, or put the brooch-letters on your coat as a final touch. Isle of wolf candle – Hibiskus Orangery. Premium handmade candle with natural scent is made from 100% pure plant wax. This sweet-fruity fragrance will give you an instant emotion of joy and happiness. MEMEME Create the Look Collection – Opulent. This set is suitable for both daywear and nightout makeup. Chic collection of baked pinkish-purple eyeshadow palette include also a mascara, eye coal and eye sweep pencils. Essential kit for every makeup bag! 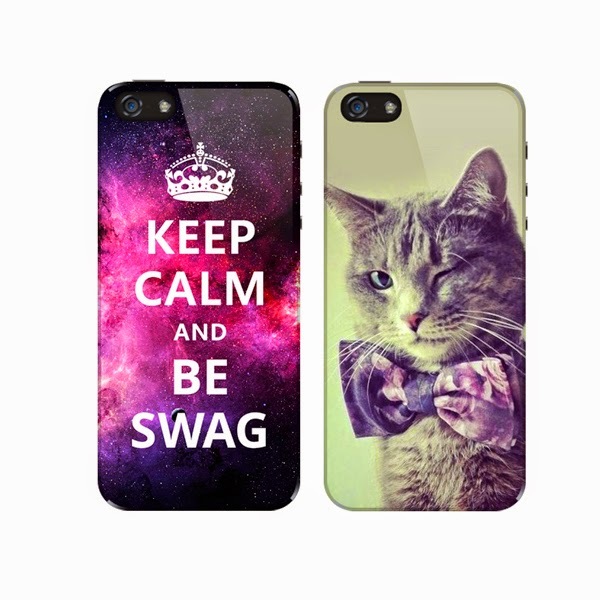 Design your very own personalized phone case. You can put any picture or logo, and the phone will stand out against others. It's beautiful, it really is not the same woman dressed now out of work, and I intend to buy Swarovski 2014 New Style to dress themselves, enhance their charm.